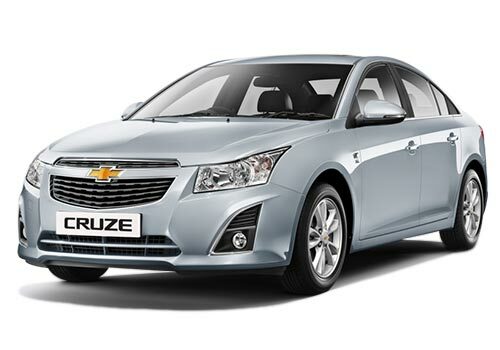 In order to avail adequate amount of maintenance & care to the Chevrolet cars, General Motors is going to organize the ‘Chevrolet U First Camp’, which will be held from 25th May to 27th May, this month. 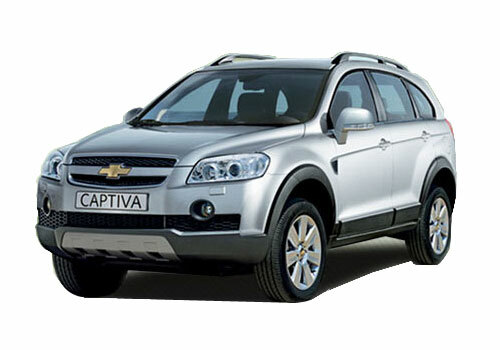 This camp would commence at the Chevrolet outlets in Andhra Pradesh and Karnataka. It is also expected that this camp might be introduced in some other states as well in a phased manner. The company has organized the free service 'Chevrolet U First Camp' to cater the best of the services to the Chevrolet car patrons. In this camp Chevrolet cars would be serviced by the company’s trained technicians for free and the company would ensure that the vehicle performs at its level best. Added to the free service check-up, Chevrolet would offer discount on the labour & spare parts, test drives of the Chevrolet cars, Loan facility on the new car purchase, Exciting gifts and Booking and exchange of cars. It is worth mentioning here that Chevrolet is going to introduce Chevrolet Sail this year in both sedan and hatchback segments. Initially, the company would launch the hatchback variant of this car first and the sedan segment is to be followed later. Apart from these all new cars, the company is expected to launch new Chevrolet Cruze, New Chevrolet Spark and New Chevrolet Captiva. 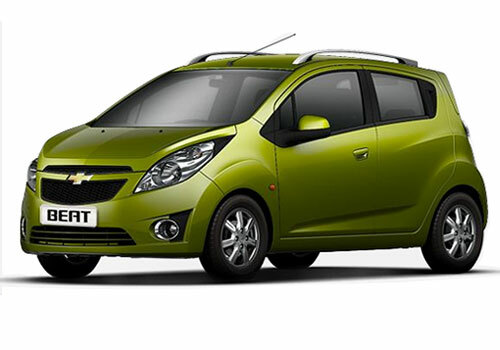 Chevrolet Enjoy MPV is also claimed to be unveiled in India by the end of this year. I went to camp to get tips "how to keep your car Maintained".